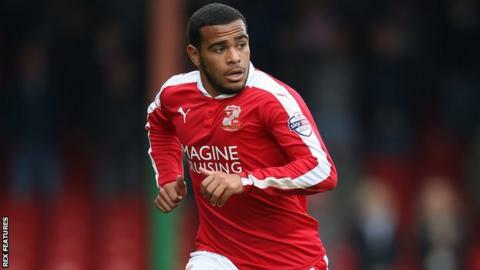 League One side Swindon have re-signed Norwich City midfielder Louis Thompson on loan until the end of the season. Thompson joined Norwich from the Robins in September 2014, but has yet to feature for the Premier League club. The 21-year-old has had two previous loan spells with Swindon since signing for the Canaries, including a three-month stint earlier this season. He has made a total of 90 appearances in all competitions in his three stays with the club, scoring seven goals.